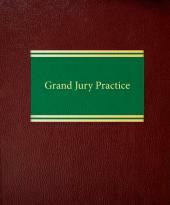 Grand Jury Practice is the most comprehensive treatise available on how grand juries function. 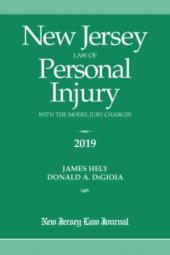 Thorough and pragmatic, it brings together statutory and case law, Justice Department regulations, important variations in state court practice (including charts of relevant statutes), and practical advice on what really happens in grand jury proceedings. 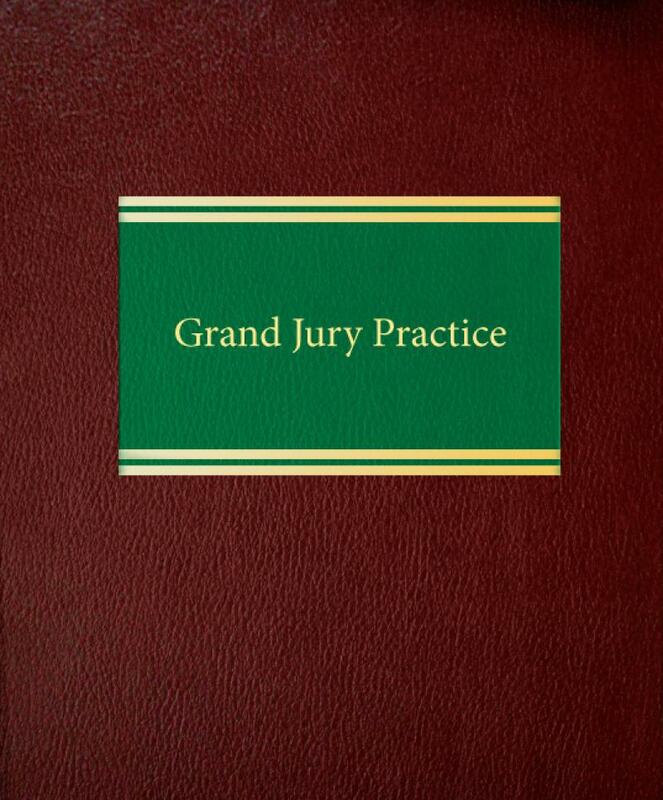 Grand Jury Practice is the most comprehensive treatise available on how grand juries function. 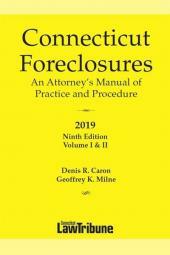 Thorough and pragmatic, it brings together statutory and case law, Justice Department regulations, important variations in state court practice (including charts of relevant statutes), and practical advice on what really happens in grand jury proceedings. You'll learn to improve your odds in a game stacked heavily against you—how to deal with prosecutors, turn subpoenas and document requests to your advantage, monitor the progress of an investigation, and make the most of hidden strategic opportunities. You'll find extensive discussion of the composition and conduct of the grand jury, the law of privilege, joint defense agreements, prosecutorial misconduct, evidentiary issues, grand jury secrecy, and many other constitutional and tactical issues.